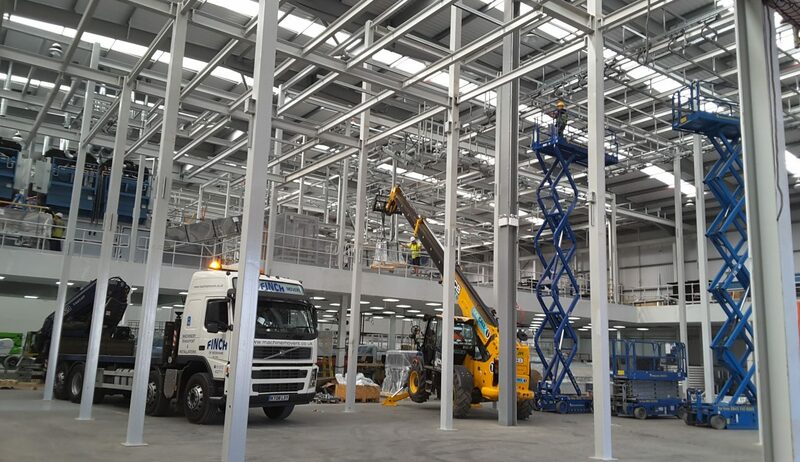 L Harvey and Son Ltd and Clean Linen have worked together for over 15 years, so we were very pleased to be awarded the contract for their newest world class super commercial laundry in Slough, requiring heavy duty infrastructure of power for the large machines and conveyor systems, also a mezzanine floor incorporating office space and welfare facilities for the working staff. 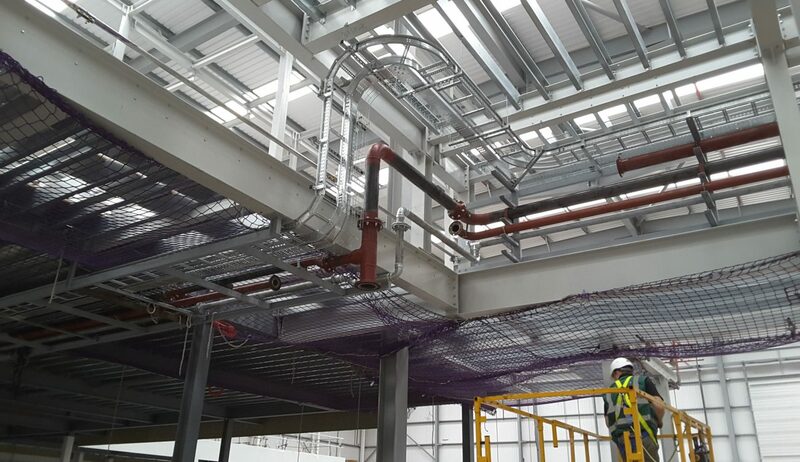 The new laundry has been designed to provide Clean Linen customers with the very best service and will feature many new technological advancements, whilst embracing the environment considerations with a significant focus on optimising the usage of energy and chemicals. 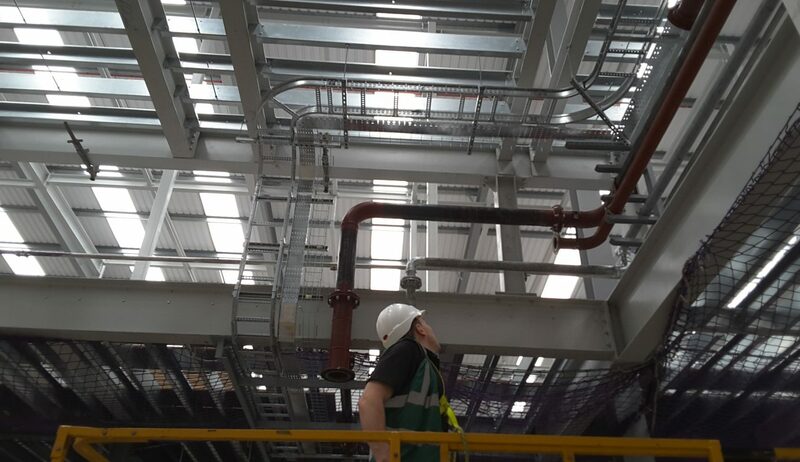 Our team enjoyed this challenge from working at heights to pulling large cables and installing sub mains and Distribution boards on this large scale.